SKU: SX460. 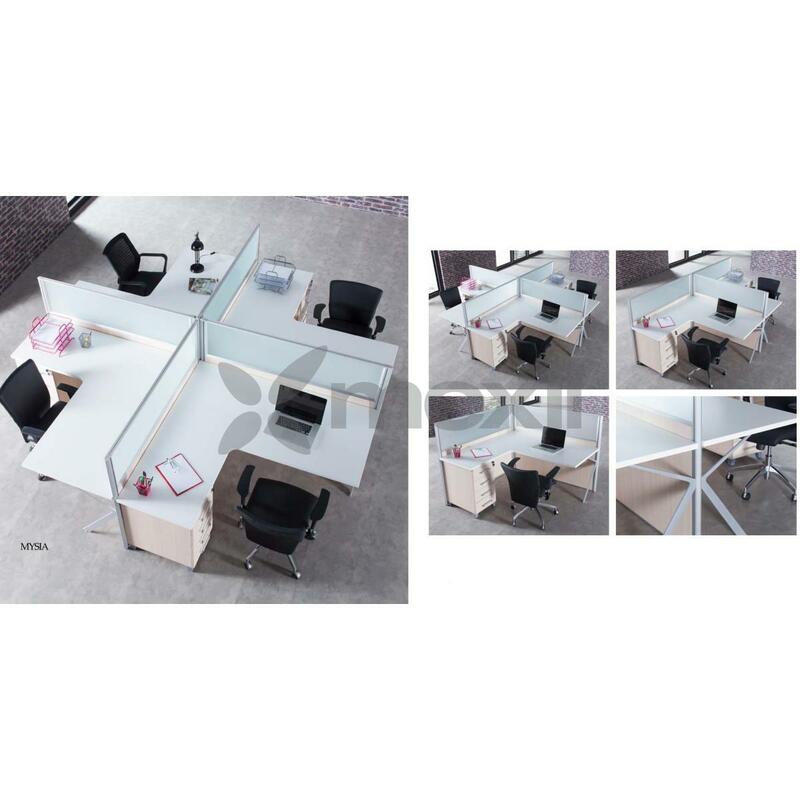 Categories: Desks, Office Space. Tags: Furniture, Office.